Paul Carter trained in Bristol and London, researching male lower urinary tract problems for his MD and later working at King’s College Hospital in the then newly evolving field of Laparoscopic Urology. 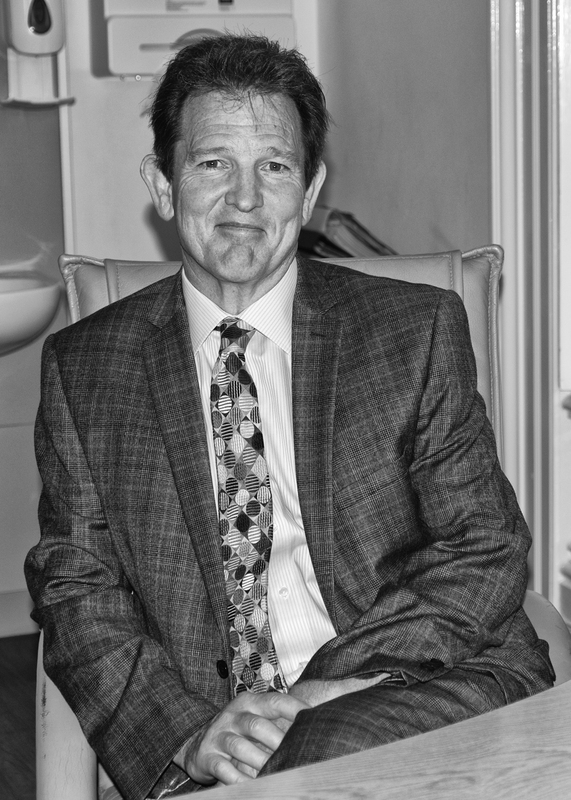 Having been appointed as Consultant Urological Surgeon to St Richards Hospital, Chichester in 1994, he has subsequently developed a major interest on Urological Oncology. Paul is currently Chief of Surgery at the Western Sussex Hospitals trust and continues to promote a multidisciplinary and network approach to Urological cancer management, pioneering new technology in the investigation of urological cancers such as Template Biopsies of the prostate. Paul introduced Upper Tract Laparoscopy to St Richards Hospital in 2007 for benign and malignant kidney disease and has continued to develop this service to include Laparoscopic Nephrectomy, Nephroureterectomy and Pyeloplasty now as routine laparoscopic procedures. His other major interest is in surgery for benign prostate enlargement and more recently has introduced the day case TURis bipolar prostate resection procedure at St Richards Hospital. In summer 2010 he spent 3 months working at the University Hospital of Geneva, exploring the role of the Da Vinci Operating Robot in the laparoscopic surgery of kidney and prostate cancer. Paul is married to Alison, a local GP and has 4 children. Clinical Availability: Mon evenings and Tuesday mornings & by arrangement. o Chief of Surgery for Western Sussex Hospitals Foundation Trust (St Richard’s Hospital, Chichester and Worthing hospital).